← Happy 2016!!! Check out our awesome activities for you! We are happy to announce our events for Jan 2016! 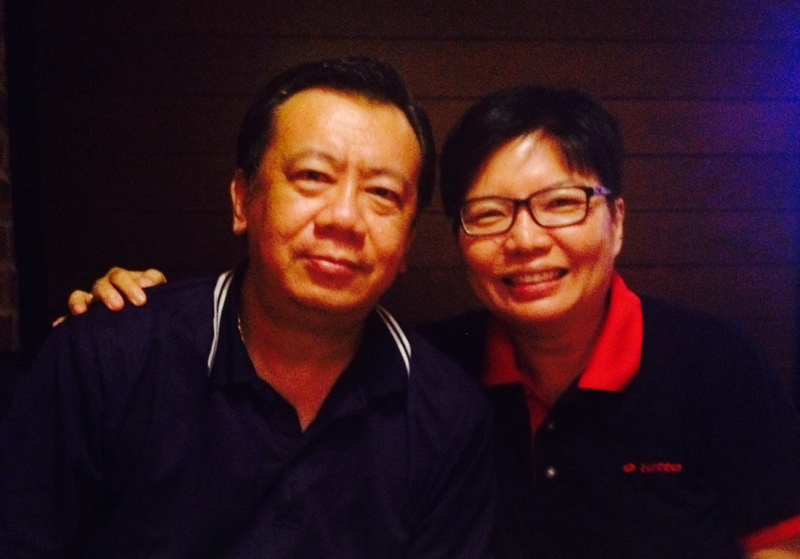 KV and Wai Leng started Learning Beyond Schooling to shift parents mindset about learning – from the closed conventional schooling approach to an open ended independent learning approach. In 2010 they initiated Clic – a community learning initiative to empower families in their learning paths by building friendship and community. They will be speaking about past practices, current issues and future trends in learning and education. 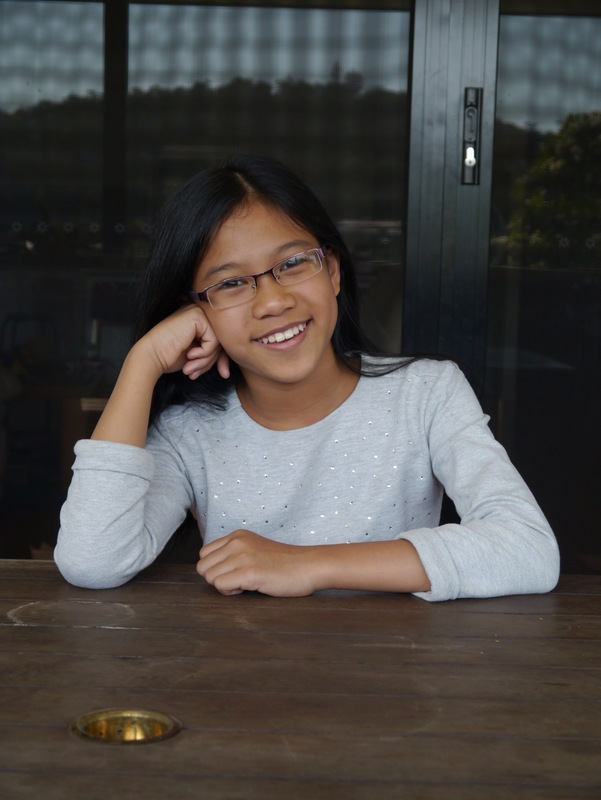 Chrisalynn Lim, 12 is a livewire. There is never a dull moment with her. As a homeschooled child she indulges in many explorations. She is creative and will grab every chance in yielding life’s beauty and meaning. In her own words, “Creators express themselves freely. Creation need not always be neat. Creating is a part of life.” Taking her out will be a day that is sure to be filled with stories and excitement. She engages in interesting and meaningful conversations. Somewhere in the midst of all that fun and laughter, there is a seriousness and tenacity of being true to herself and her passions in life. Writing is one of them. 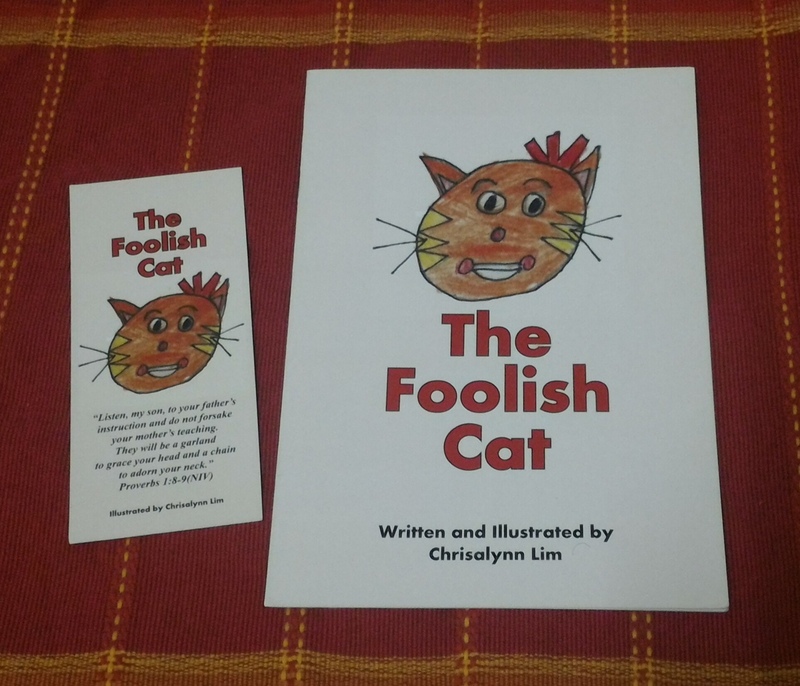 Her first story, The Foolish Cat was printed in 2012 when she was barely 8 years’ old. It was her effort to raise funds for her flight ticket to do some community work overseas and locally. The Weird Cat is the second of her cat series printed recently to nurture her passion in writing and to help her earn her flight ticket for another community work overseas. Hi. I am Carin from melaka. We would like to attend the workshop at love 18 cafe today. There will be only 2 of us. Is that possible? Sorry for the last minute notification.